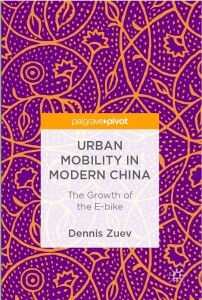 In this concise book, Dennis Zuev succeeds in addressing a series of interlinked, urgent questions to do with mobility, sustainability, class and urban planning, while also providing a fascinating ethnographic snapshot of the fast changing character of urban life in contemporary China. Engagingly written in a lively style, the book can be read in an afternoon, but it lingers on. 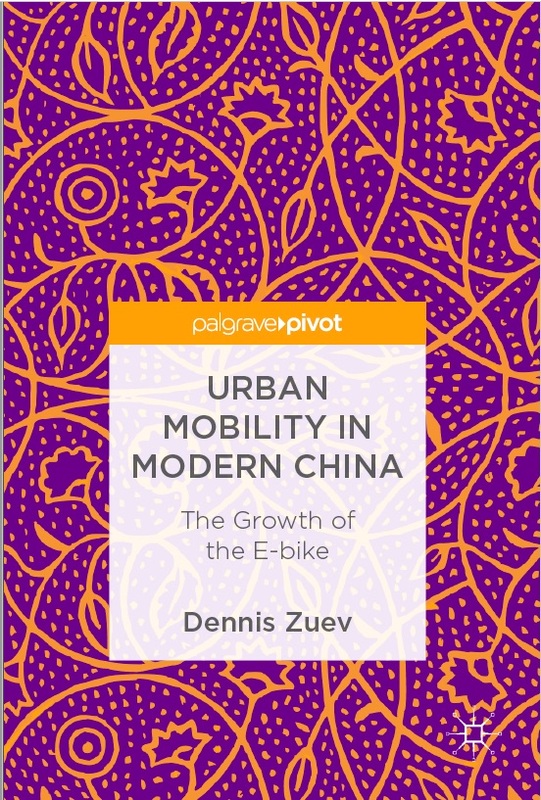 Based on solid empirical investigation, Zuev offers us a comprehensive view of the social, cultural and political contexts in which China’s e-bike thrives and develops, despite sporadic resistance from governments, users and by-standers. The incredibly rapid, top to bottom transformations, are taking place in China today present a major problem for social scientific analysis. However, Dennis Zuev’s multi-method focus on one urban mobility technology — two-wheeled electric vehicles used by 200 million people — provides clear and deep insights into society-wide changes that go far beyond the nation’s low-carbon policies. Well-Illustrated, clearly written and with thick descriptions, Electric Mobility in China, is a much-needed addition to the literatures on socio-cultural and political transformations in China as well as changing urban mobility systems around the world.